Glow Fair Moisturizer M is a result of continuous engagement with consumers, understanding their needs and designing an offer and delivering benefits which truly make a difference. Moved by the buzz in men cosmetic business, Glamour World Pvt. Ltd. has stepped in to explore the new gist of this sector. The company has recently introduced Glow Fair Moisturizer which company claims will make men’s skin fairer. 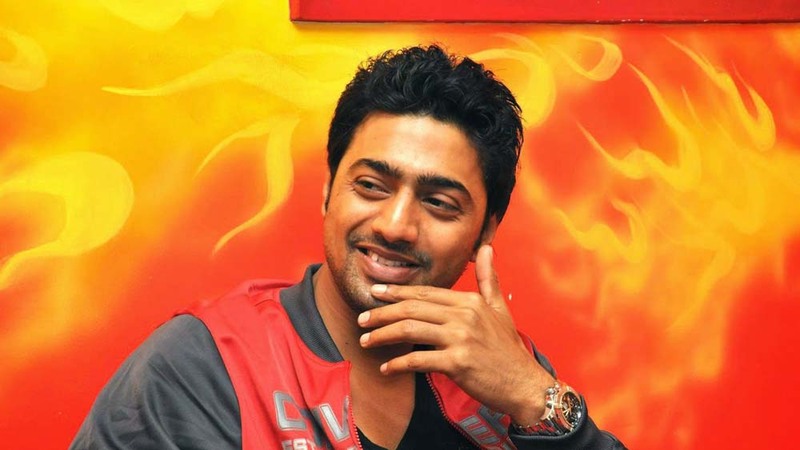 To promote the product, company has roped in Bengali film actor Dev as its brand ambassador . Speaking on the occasion, AK Gupta, Director, Glamour World Crop. Ltd. said that skin cream is a rapidly growing product category in India. After years of research and development, finally the brand has been able to get all the proportions right to carve a high quality product that will cater the needs of Indian men. Glow Fair Moisturizer M is a result of continuous engagement with consumers, understanding their needs and designing an offer and delivering benefits which truly make a difference. Glow Fair Moisturizer M locks in fairness ingredients to deliver faster and longer-lasting fairness. The cream helps the skin from the inside as well as the outside; thereby, delivering visible results in seven days. Additionally, Glow Fair Moisturizer M is enriched with ayurvedic materials and that provide total care to the skin. The cream is suitable for all skin types, stated company. 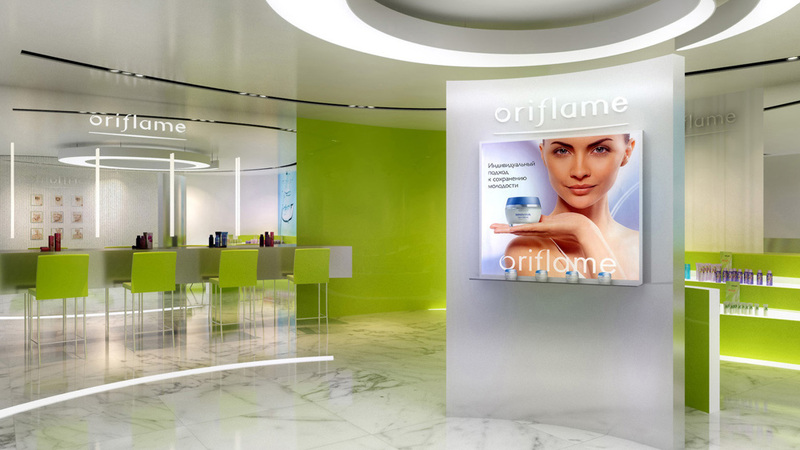 Oriflame might get backing from the govt.